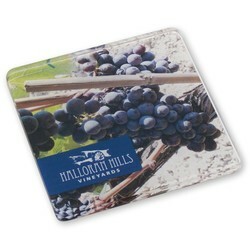 Looking for an effective but inexpensive giveaway for your next event? 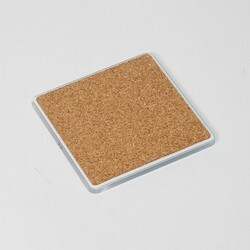 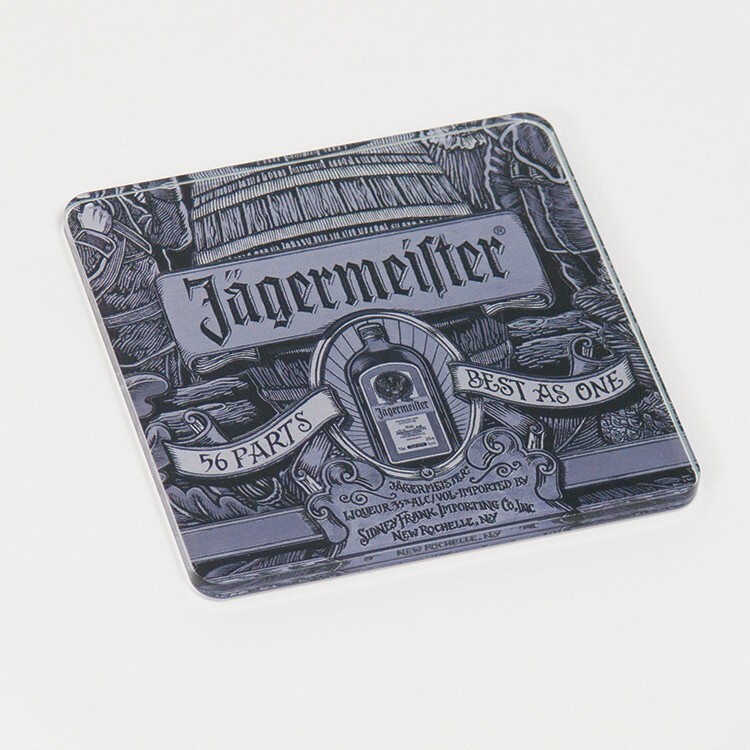 Our high-value acrylic coaster is the perfect solution! Build your brand by adding your custom logo or artwork to our sleek coasters and provide your target audience with a visually appealing and functional take-away. Notice: All of our products are handmade and slight variation may occur.